Information and records are often delivered to interested parties in litigation and commercial transactions through the discovery or due diligence process. But memories fail. Documents are misplaced or omitted. People lie. Reviewing public records to perform an independent investigation becomes a valuable tool in assessing the opposing party or the company across the negotiation table. Jurisdictions, however, must weigh the privacy interest of individuals against the public benefit of making such information available. As a result, access to records often changes. Last spring’s passage of House Bill 1107 by the Florida Legislature is one example. a carrier or an employer for the purpose of investigating the compensability of a claim or administering its anti-fraud investigative unit. The statute also allows for disclosure pursuant to a subpoena or court order; to state and federal agencies in the scope of their duties; or in an aggregate form that does not reveal any protected information. Workers’ compensation documents maintained by the Florida Department of Financial Services constitute “public records” by definition under Florida law. Per section 119.011(12) of the Florida Statutes, public records include “all documents, papers, letters, maps, books, tapes, photographs, films, sound recordings, data processing software, or other material . . . made or received pursuant to law or ordinance or in connection with the transaction of official business of any agency.” Because the state operates the workers’ compensation system, documents related to an injured or deceased employee’s workers’ compensation claim become public records once an employer notifies the state of the injury or death. This right of inspection, however, is subject to exemptions and confidentiality restrictions. Prior to the passage of HB 1107 and in accordance with other statutory exemptions, the Division of Workers’ Compensation redacted the Social Security numbers, medical information, and financial information of injured or deceased employees, as well as the home addresses and telephone numbers of individuals in certain occupational groups, such as law enforcement personnel, judges, and members of the military. Since the enactment of Section 440.1851, the name, date of birth, home or mailing address, email address, or telephone number of any injured or deceased employee is now considered “confidential and exempt.” Because even the name of an employee is confidential, no part of the record can be released to the public. The statute also creates an obligation for any “carrier, employer, agency, or governmental entity” receiving personal identifying information from the department to protect its confidential and exempt status, and this obligation extends to information held by the department before, on, or after the effective date of the statute. It is now a first-degree misdemeanor for a person to “willfully and knowingly” disclose the confidential and exempt information to an unauthorized person or entity. Some have also speculated that the bill is a response to doctors’ solicitations of injured workers. David Langham, a judge with the Florida Office of Judges of Compensation Claims, recently highlighted at least one case in which a Florida doctor was barred from treating injured claimants by a settlement with the Florida Department of Financial Services after he used public records to identify the names and contact information of potential patients and performed medical exams without notification to the insurance carrier or the claimant’s attorney. From an investigative standpoint, the loss of access to the Department of Financial Services’ claims database and records forecloses a useful avenue of information. Although medical and financial information was redacted from the available records before the passage of HB 1107, the publicly viewable portions of the documents confirmed the existence of a claim and often contained the name of the claimant’s employer, the location of the job site, the start date and nature of the employment, the date of the accident, and the general type of injury. The documents also provided information about where the claimant resided throughout the proceedings and sometimes included a description of the claimant’s educational background and prior work history. By limiting access to the Department of Financial Services’ workers’ compensation records, Florida joins the majority, as fewer than a dozen states now provide workers’ compensation records to the public. But even with the passage of HB 1107, many fact-finding tools still remain. Interestingly, some Florida workers’ compensation information remains available through the case documents of the Office of the Judges of Compensation Claims. And some information previously gleaned from the records, including the residential, educational, and employment history of an individual, may be available through other sources, such as local arrest reports, deposition transcripts filed in other civil cases, and state occupational licensing applications. Moreover, the Florida workers’ compensation records of the Department of Financial Services might not remain confidential forever. Section 440.1851 is subject to the Open Government Sunset Review Act and will be automatically repealed on October 2, 2022, if not re-enacted by the legislature. Thus, given the changing landscape of public records availability, interested parties must stay abreast of current legislation so they are not expending effort to obtain records that are no longer available, or worse, missing critical records that may be at their disposal. Shawn is an Assistant Director and Senior Investigative Reporter with Smith & Carson. 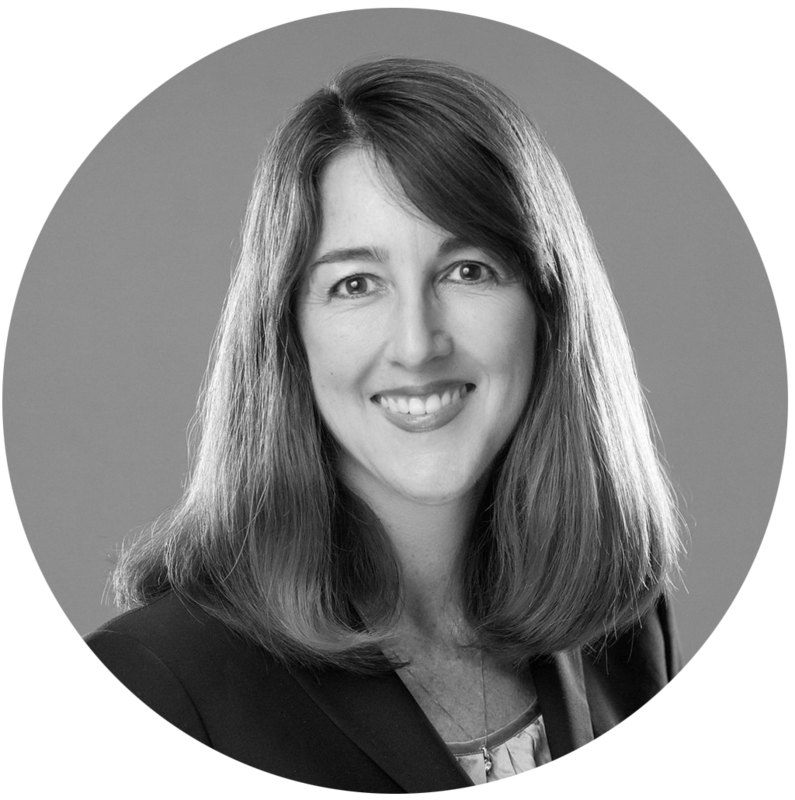 She provides quality assurance for Smith & Carson’s comprehensive investigative reports, oversees the training of our team of report writers, and coordinates the publication of research papers and journal articles by the team. A licensed attorney in Georgia, Shawn offers broad legal experience and a critical eye for the types of information relevant to litigation and business matters. Shawn currently serves on the board of directors of the Atlanta Bar Association.